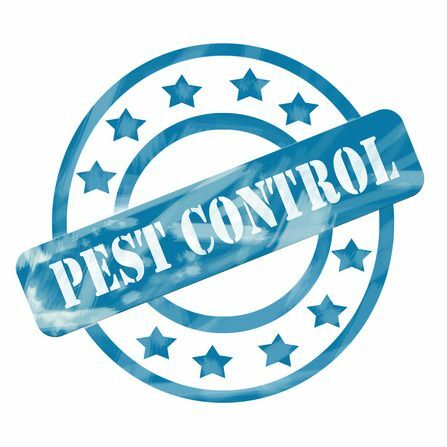 Quality First Pest of Boynton Beach - Nobody likes pests in their home, property, or business so call us today to learn how we can be your pest control company of choice and eliminate and pests or rodents you may be facing. Nobody likes pests in their home, property, or business so call us today to learn how we can be your pest control company of choice and eliminate and pests or rodents you may be facing. Ambassador Pest is a trusted family company that has been providing peace of mind to Boca Raton, Boynton Beach, Broward, Dade, Martin/St. Lucie and Palm Beach areas for 25+ years.